Lodranite meteorite: Mineral information, data and localities. Lodranites can be described as chondrites that were heated to the point where FeNi and FeS reach an eutectic point. At this point partial melting occurred and some of the metal and silica melt was removed. 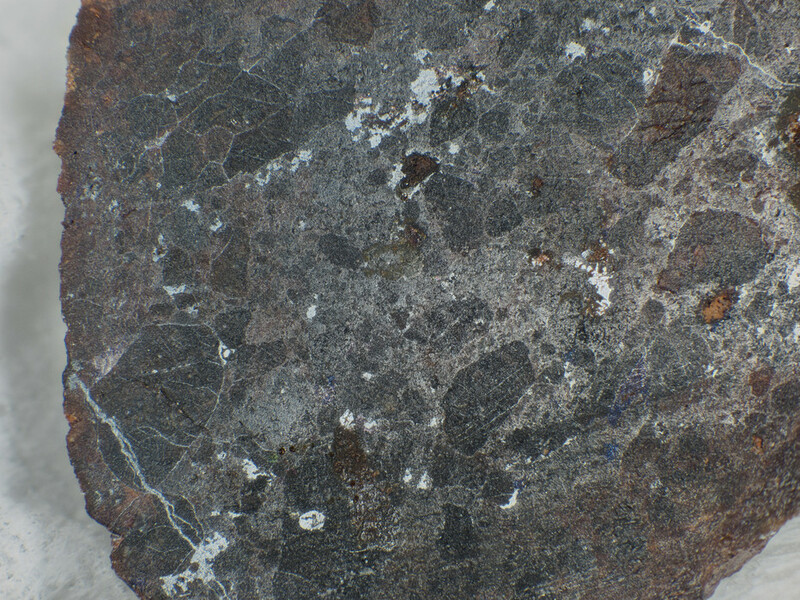 Meteoritic Iron Iron found as a constituent of meteorites. Earth and Planetary Science Letters: 128: 479-487.